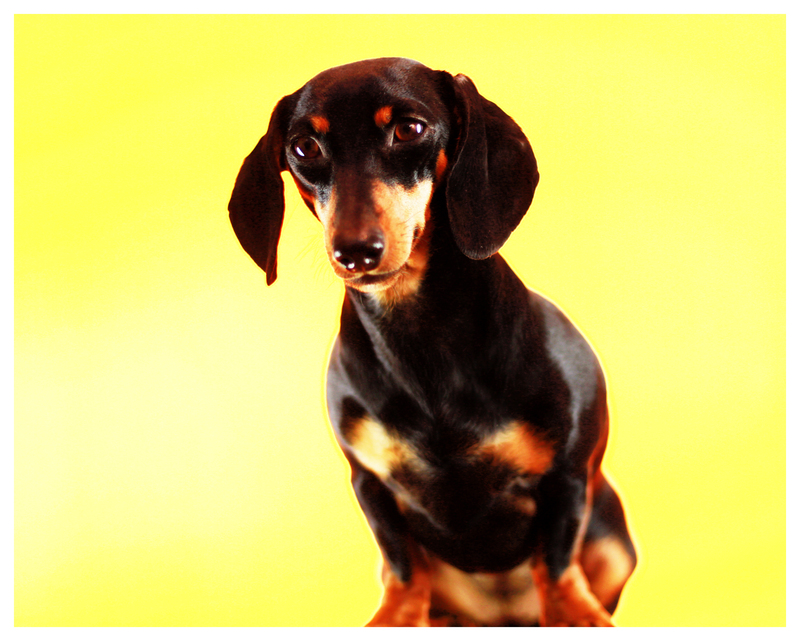 In the absence of colored eggs I offer some colored dachshunds in a very Easter yellow. Rufus & Emily are wishing everyone a very happy Easter. 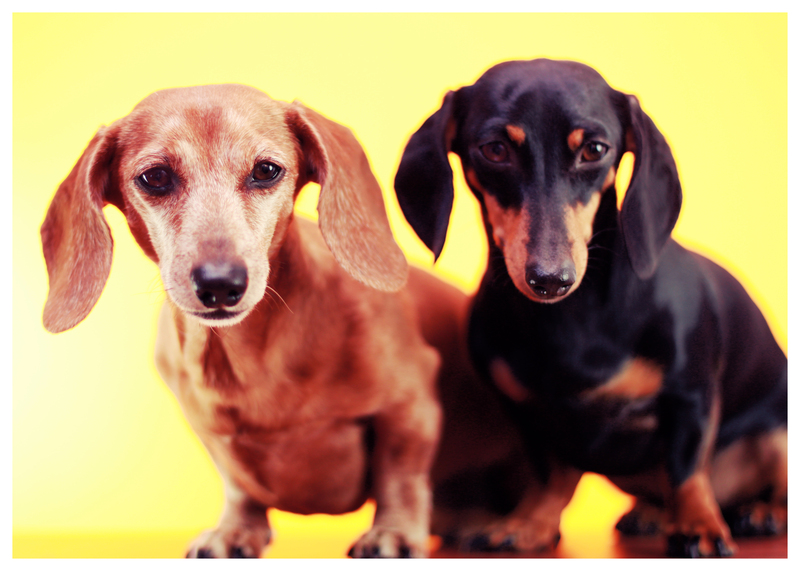 May your egg hunts be fun, your chocolate covered bunnies delicious and your dachshunds safe at your side. Make it a good one friends, and please do share your festive photos with us on our DOGS Facebook Page. 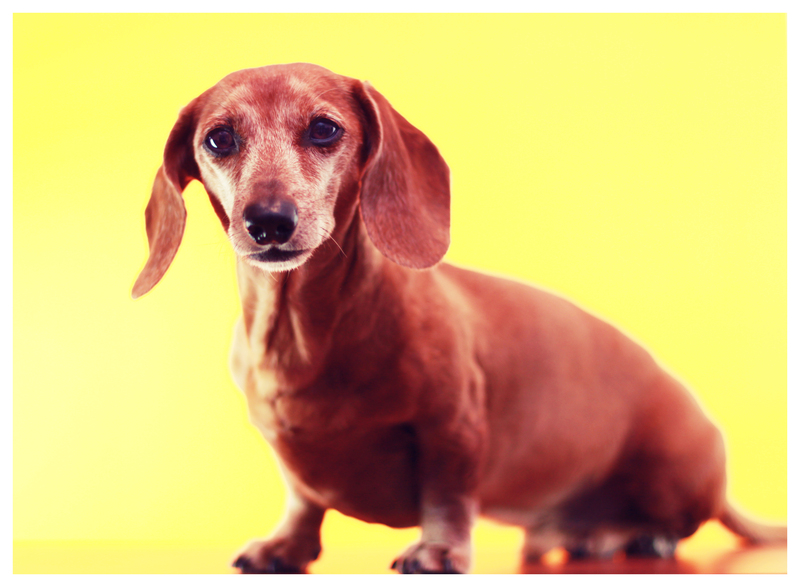 This entry was posted in Emily, Rufus and tagged #black and tan dachshund, #dachshund, #easter, #red dachshund, #smooth dachshund, doxies. Bookmark the permalink.